For our March Craft Challenge, we tested your crafting ability to make an innovative and fabulous flower themed make. We had a brilliant selection of entries so thank you to everyone who joined in! The winner for this challenge was Loopy with her gorgeous flower hot air balloon, what a make! Congratulations! This will look fantastic in your home during Spring. There was such a beautiful selection of crafty makes on the gallery over March, especially with all of your Mother’s day and Easter projects! We’ve had a great time having a nosey at all of your wonderful creations. This month the prize goes to Ilove2cutpaper with her yummy Easter toppers. Congratulations, we hope they were enjoyed over the Easter break! 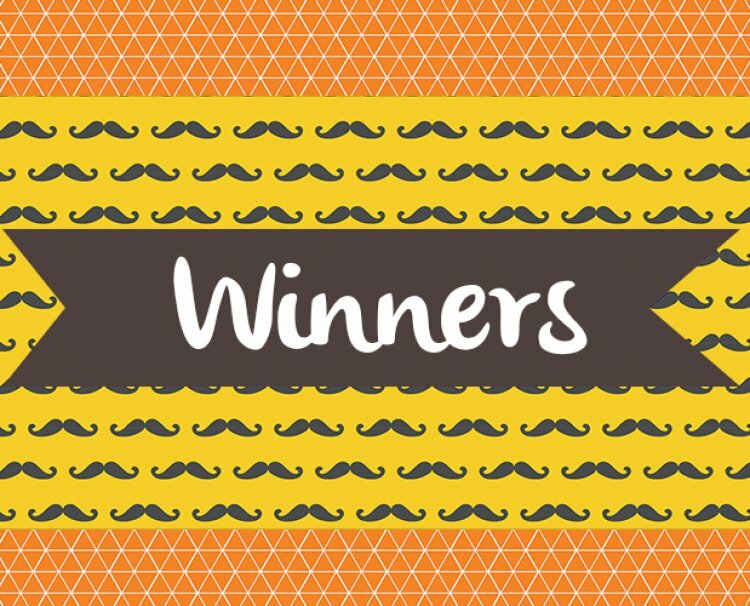 A big congratulations to all of our winners, we will be in contact with you soon to arrange your prizes and we look forward to seeing how you use your Trimcraft goodies in the project gallery! We have a brilliant competition for April being released later today, keep posted!